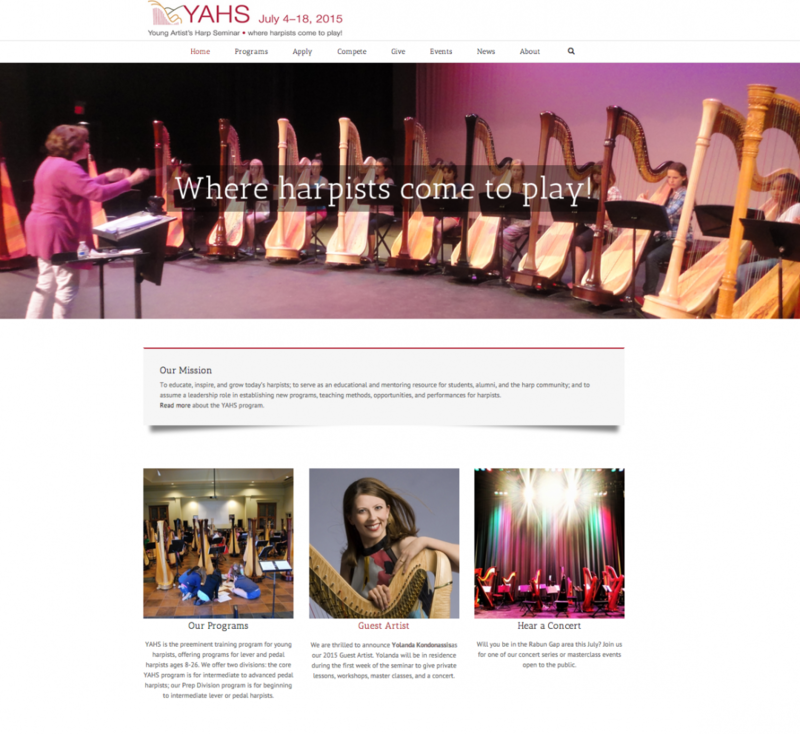 The Young Artist’s Harp Seminar website (www.harpseminar.com) underwent a major re-design in October. 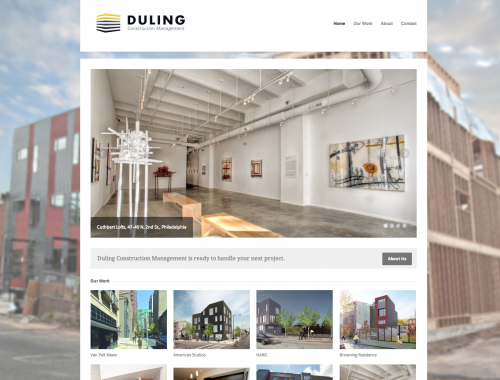 I focused on an updated design with clearer navigation for a variety of site visitors such as students, parents, and concert goers. We also added a student login portal and pay module using Woo Commerce. A donor section uses Formidible to direct givers to our Paypal account.